Here’s the link of the Online with Andrea show “ifsounds Reset with Dario Lastella”. 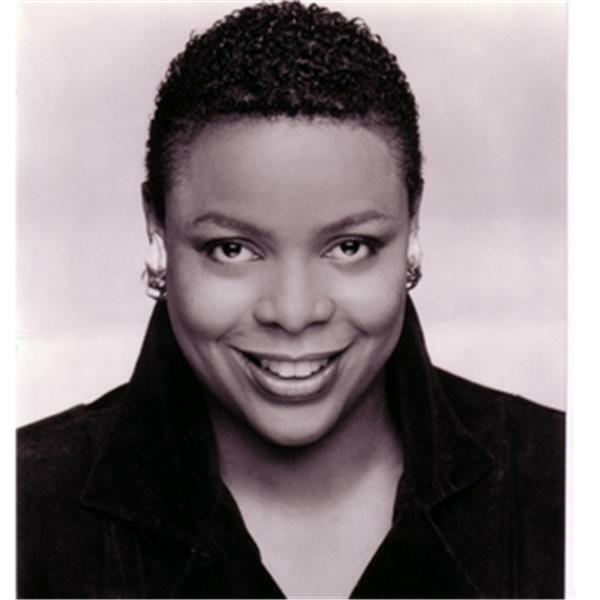 Thanks to the wonderful host Andrea Garrison for the time she always dedicates to our music. This digital only EP was released in November 2011, featuring a combination of reworked and new tracks, and completed in collaboration with Phil Naro (DDrive, Druckfarben, Jim Crean) on ‘Don’t Go’ and the ethereal Andrea Garrison on ‘Loser’. There is a general homespun feel to this release, starting with the melodic and anthemic ‘Don’t Go’ followed by the piano-led ‘Loser’, Garrison’s breathy vocal tale complimenting the piano lead. ‘Incomunicabilita’ has an almost demo quality, introduced by various primarily acoustic instruments in turn before a percussive break leads to a somewhat jazzy interaction before a soaring lead guitar solo. The guitar again features in ‘Aprile’ over a brief two minute string arrangement, before the EP closes with the instrumental take on ‘Loser’, delightful piano featuring before and underneath the band’s acoustic foray. A pleasant diversion. 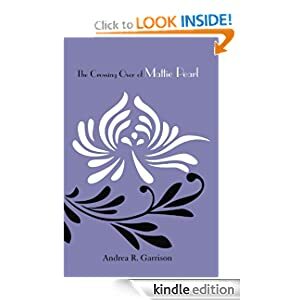 The Crossing Over Of Mattie Pearl by our great friend Andrea Garrison is now available as an e-book on Kindle Edition on Amazon!!! And this is the link to the physical edition!!! This is an inspirational true story about a woman’s spiritual journey to the other side. Mattie Pearl gives vivid details about what she sees and hears before she crosses over. Her journey opens the door to those who have always believed that there is something more beyond this physical life. Tomorrow at 5:00 p.m. EST (11 p.m. in Central Europe) Andrea Garrison will host Claudio and Dario in her show Online With Andrea on AiiRadio.net. 2 hours with ifsounds on air!!! ifsounds are proud to introduce Loser… it’s a very special song thanks to the magic touch of our great friend Andrea Garrison! This song is in our EP Unusual Roots to be released on Tuesday the 15th of November. 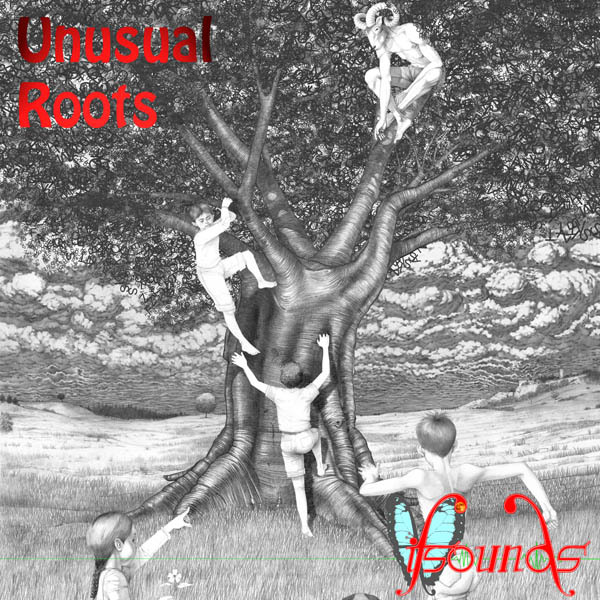 Coming soon the EP Unusual Roots. On Monday, March 28th from 7pm – 10pm Eastern Onlinewithandrea features the latest There Is Hope Records CD release to aid the crisis in Japan. Listen Live or Listen to the Archive via the same link. Nick Katona from There Is Hope Records in conjunction with Melodic Revolution Records and various artists from the new Strength CD Release to aid Japan go Onlinewithandrea to share the music and to discuss the crisis in Japan. Hosted by Andrea R. Garrison. On Tuesday, March 29th from 7pm – 10pm Eastern Onlinewithandrea features part 2 of the latest There Is Hope Records CD release to aid the crisis in Japan. Listen Live or Listen to the Archive via the same link. When Andrea Garrison writes a review, she always succeeds in touching the very soul of the artists. Thanks a lot, Andrea, for your kind words. Last night was a very special night for me. I was the guest of the wonderful show Online with Andrea hosted by writer and deejay Andrea Garrison from New York City. It was a great 3-hours-long show completely dedicated to our music. You can listen it here or download it here. I would like to thank Andrea for her kindness (she’s the perfect host!) and all the friends who join the show by chat, making this night magic.